APO is a professional organization that supports current professionals as well as young students in the community. We have provided previous recipients with our Scholarship, and hope to continue to do so. We ask you if you would be willing to donate a small portion of your hard-earned money towards a community-building and philanthropic endeavour! 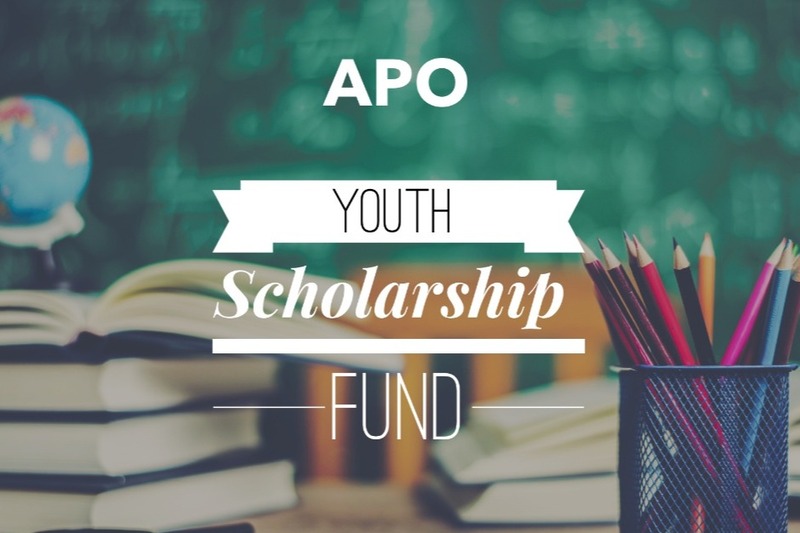 The APO Scholarship Fund is aimed towards young students who need financial assistance. As a strong, young, and up-and-coming community, we believe in the importance of giving back. With you, we can help this and the next generation of Afghan-Canadians. Goal: To raise $2,000 by July 1. Award Format: Cheque to be presented at APO's 2019 Professional Conference. Award Open To: Highschool Students. 2018's recipients: Hikmat Jamal & Muneer Hassan.